Released by the Navy in 2006 to replace the 1990 version. 242 pages, pocket-sized soft cover. 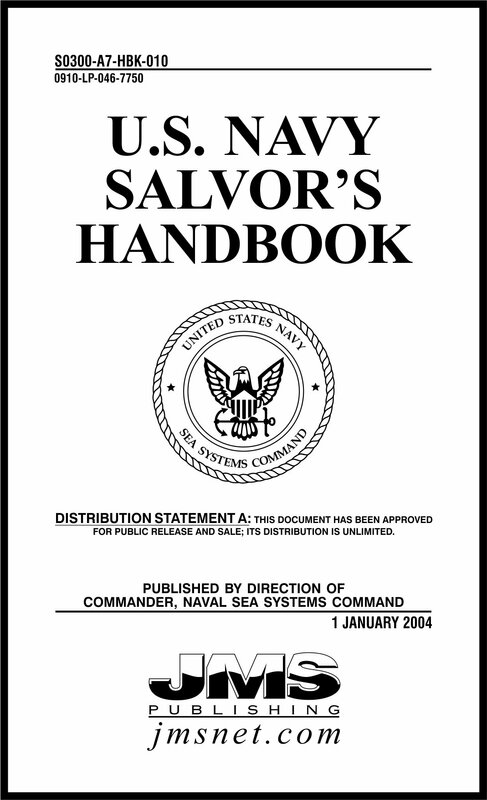 An abridged version of the 6 volume U.S. Navy Salvage Manual Series. The book is designed as a ready-reference to be taken along to the salvage site and is conveniently sized to fit in the hip pocket.